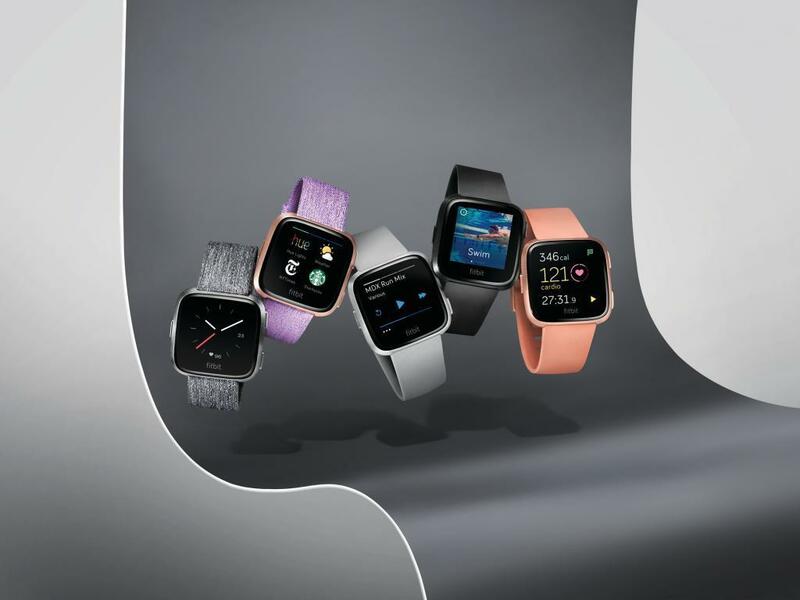 Fitness tracker and smartwatch maker Fitbit Inc (NYSE: FIT) swung back to a profit in the fourth quarter, but guidance for 2019 disappointed some investors. The report was compelling enough for one research firm to turn bullish, but another continues to recommend investors stick to the sidelines for the time being. D.A. Davidson's Tom Forte upgraded Fitbit from Neutral to Buy with a 12- to 18-month price target lifted from $5.50 to $7. Wedbush's Michael Pachter maintains at Neutral, unchanged $6.50 price target. Fitbit's earnings report demonstrated the company is "much healthier" today than it has been in the past, Forte said in a research report. Some of the encouraging takeaways from the report include a return to unit and sales growth, sales coming in $11 million ahead of management's own guidance and active user growth of 9 percent to 27 million. Despite multiple encouraging takeaways, management did guide first-quarter sales, EPS and adjusted EBITDA short of the Street's expectations. The company also guided its gross margins to be "much lower" than expected at 34.5 percent, but this is due to multiple temporary factors, including lower warranty benefit, a mix shift towards smartwatches and the migration to the cloud. Forte said Fitbit's focus on the health care market is still in the early stages but showing encouraging progress. Coupled with the multiple encouraging metrics seen in the fourth quarter and the $2.78 per share in net cash, the stock offers a favorable risk to reward profile at current levels. Fitbit's report exceeded expectations and shows the company controls a large portion of the fitness tracking and smartwatch markets, Pachter said in a research report. 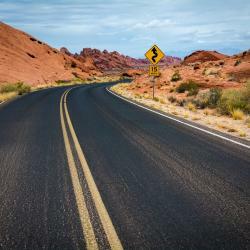 Guidance for 2019 is "somewhat discouraging" as it implies only modest revenue growth, gross margin contraction and earnings losses. Nevertheless, Pachter said Fitbit is adopting a strategy of pushing hardware sales and then leverage its user-base and technologies to gain traction in health care products and services. The company's Fitbit Health Solutions (FHS) business has significant long-term potential, but management's hasn't fully explained the true opportunity. Shares of Fitbit were trading lower by more than 13 percent at $5.95 Thursday afternoon.